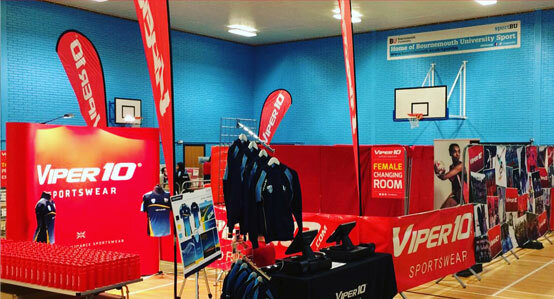 At Viper 10 we offer more than just kit for our University Partners. We pride ourselves on building long-term relationships with Universities across the UK. We are proud to offer the services below for Universities where Viper 10 is the official and exclusive kit supplier. Viper 10 is a multisport one stop shop for your University. We provide performance match kit for over 40 sports including Rugby, Netball, Hockey, Lacrosse, Football, Basketball, Dodgeball, Volleyball, Racquet Sports, Cricket, Korfball, Rowing, Cycling and American Football. 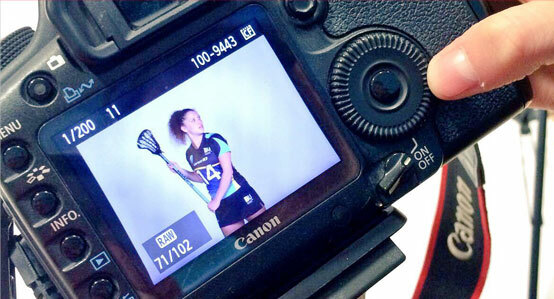 Viper 10 can include professional photoshoots as part of the package when chosen as the exclusive kit supplier for your University. We pride ourselves on our creative skill set and believe this service is a unique offering, unrivalled by any other sportswear brand. All Viper 10 products are made to order to our customer’s exact requirements. Our products are not off the shelf and we do not make in China. Viper 10’s factories are based in the UK and Europe enabling a reliable service and 4 week turnaround for our University customers. 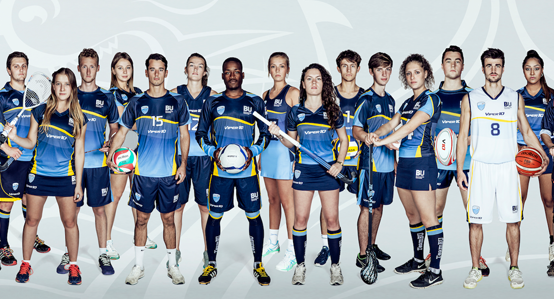 Viper 10 have an in-house design team which can take your University colours and create unique product designs for both match kit and leisurewear. To get started on some designs just email us your required colours and logos and our team will get to work. Our talented digital team can build state-of-the-art mobile friendly, responsive Online Shops for our customers. 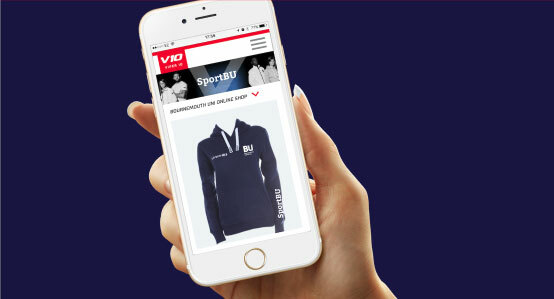 This offers an unrivalled customer experience for students wanting to purchase team kit or leisurewear online with no headache for the University itself. Viper 10 thrive on the challenge of enhancing the student experience for our University Partners. In the past we have delivered pre-season events with photoshoots and team-building. This supports the on-boarding process and creates a sense of pride, unity and belonging for students.